After the looseness of the university in ‘We all want something’, Richard Linklater returns with a much tougher theme and with the war as background. 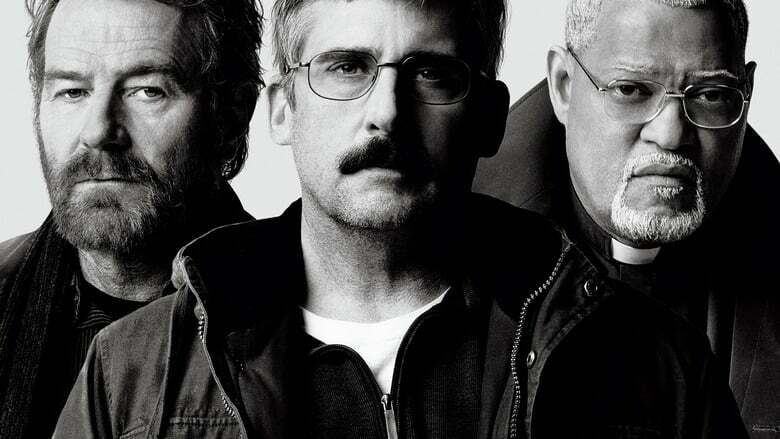 The Texan is now responsible for bringing a sequel – something typical in his filmography – but it is not the continuation of a previous film of his, but rather it is the 1973 drama directed by Hal Ashby, ‘The Last Duty’. 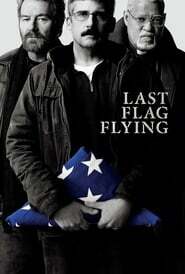 In ‘Last Flag Flying’, Linklater brings veteran Sal Nealon (Bryan Cranston) and Reverend Richard Mueller (Laurence Fishburne) with Larry ‘Doc’ Shepherd (Steve Carell) on a relevant mission: bring the body of Shepherd’s son home , died in the war in Iraq. The trio ends up transporting the coffin on their own on a trip along the East Coast to their home in New Hampshire. With a markedly dramatic tone, the new advance reflects the three protagonists moving in various means of transport to fulfill their mission, while facing the harsh havoc of the war.